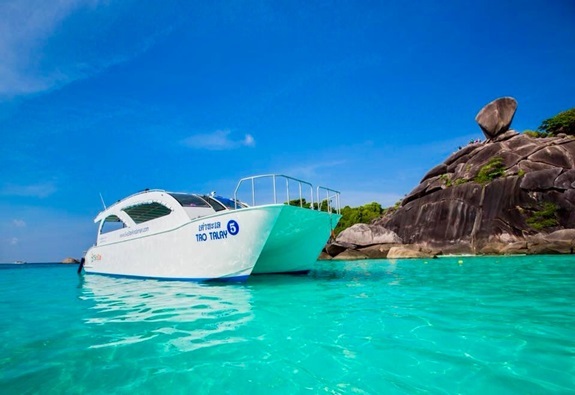 Similan island tour by speed boat. Similan Islands National Park was established after a one-year exploration by the forestry department. The park is an archipelago consisting of nine islands named Ko Tachai, Ko Bon, Ko Bangu, Ko Similan, Ko Payu, Ko Hok, Ko Ha, Ko Miang, Ko Payan, Ko Payang, and Ko Huyong. Recently, the park was expanded to include two remote islands named Ko Bon and Ko Tachai. 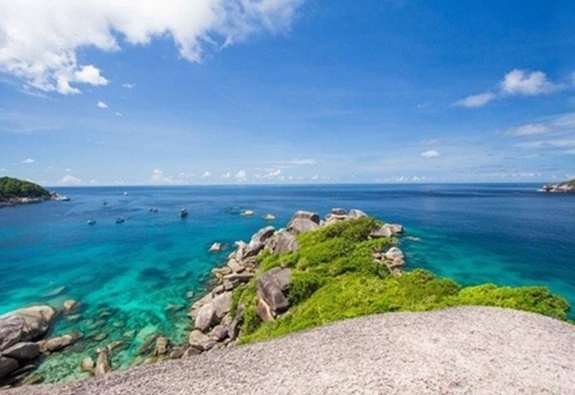 The Similans are situated 50kilometres from Khoa Lak . “Similan” is a Yawi word which means “nine”. Bon and Tachai islands were added to the national park in 1998.